Flowers at Mt. Rainier are always a special event. 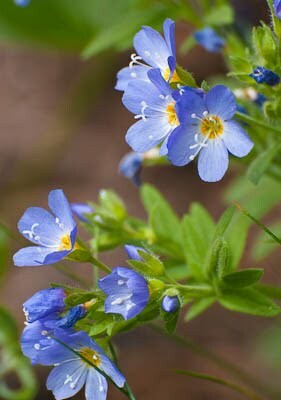 Microclimates here create early season and later season flowers blooming very close to one another. This Spring, especially June, was rainy and overcast. 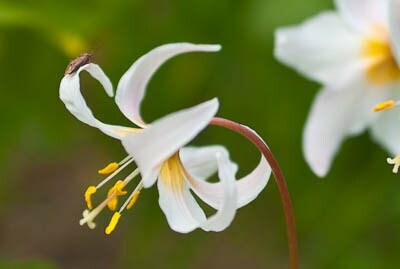 Flowers that normally bloom much earlier were just getting going in late July. 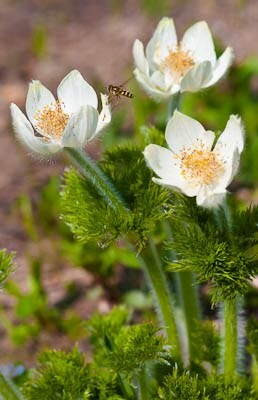 One flower that blooms early and is very short lived is the Western Pasque Flower. 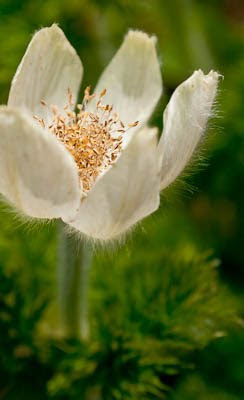 The seed heads from this plant are visible throughout the summer, but the bloom is a fleeting event.